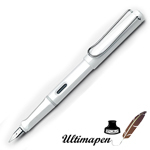 Fine fountain pens for dedicated scribes! 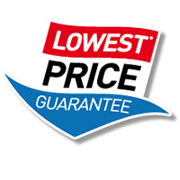 With fountain pens, the writing enthusiast has the opportunity to accentuate personal expression with the flexible nib and a choice of eye-catching ink colors. 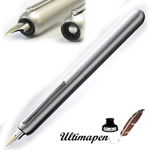 In addition, the elegant writing utensil makes putting pen to paper pleasurable as the fountain pen expresses liquid ink. 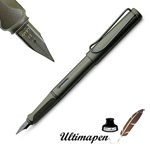 For the pen aficionado, the biggest conundrum will be deciding which fountain pen to choose. 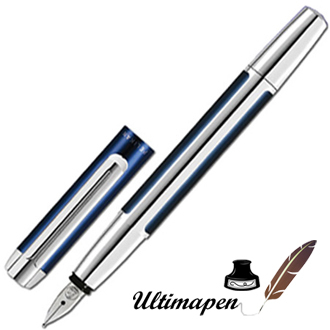 Ultimapen's selection of fountain pens showcases an assortment of fine writing instruments from different brands (Lamy, laban, Pelikan, Monteverde among others).